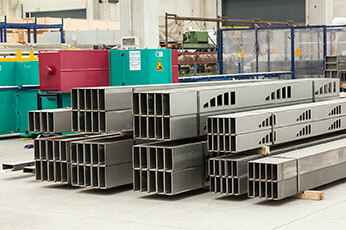 Architecturally Exposed Structural Steel (AESS) is very popular within architecture and design worldwide. This is hardly surprising considering the fact that AESS has a huge variety of positive features. 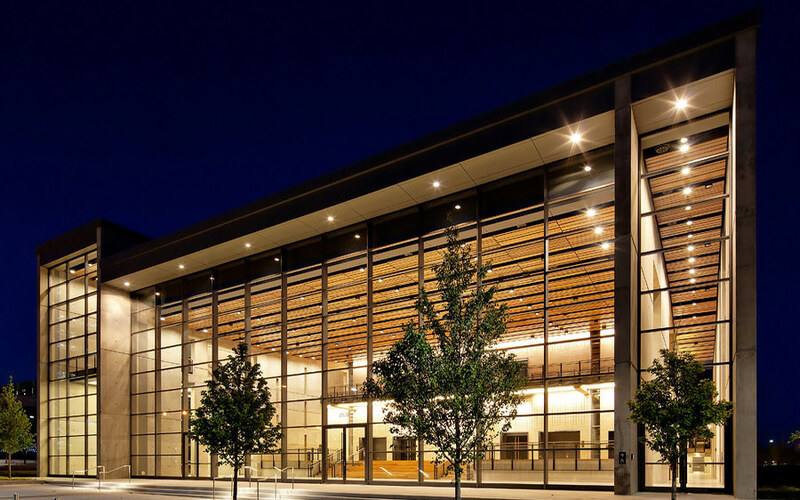 Architecturally Exposed Structural Steel (AESS) is becoming an increasing popular design trend amongst architects, engineers, and fabricators because the AISC now has a guideline for this application. 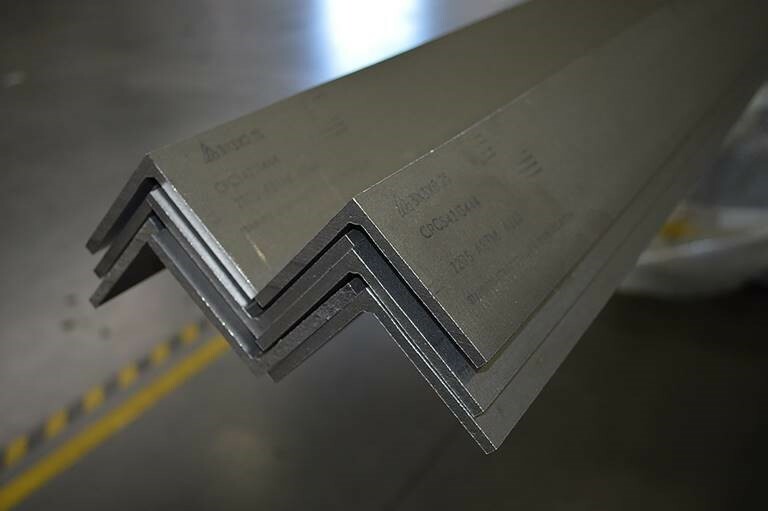 The basis is to provide a standard to control the visual quality of structural steel that is used in exposed applications. 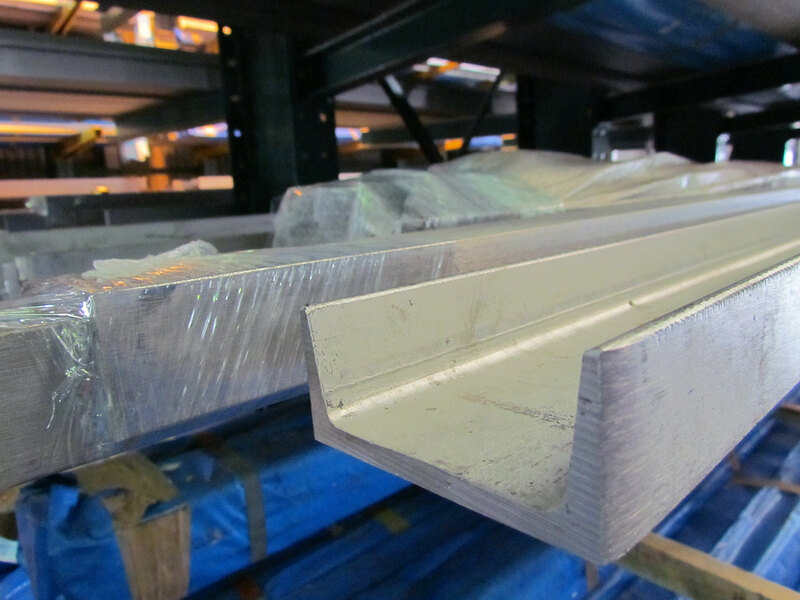 Furthermore, the AESS guideline helps the architect, engineer, and fabricator all to be on the same page with expectations for the project materials regarding the 3 F’s, form fit and finish. 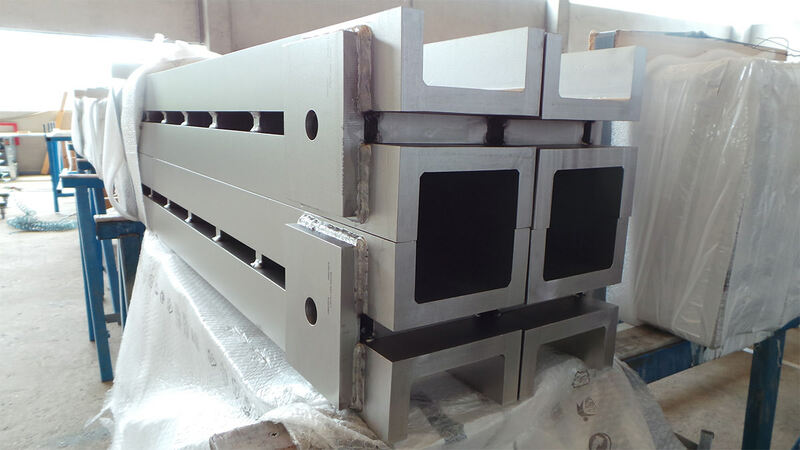 It is important to note that the guideline addresses only issues related to the appearance of the steel. Why is AESS important? There is not a day that goes by that most of us do not see a design or building with exposed steel. In most of these buildings, the exposed steel is a feature element to the overall design. AESS is prevalent in shopping malls, retail stores, airports, further on in hospitals, lobbies, and pedestrian bridges. Think of all the beautiful high-rise buildings with facades looking out over the city skyline. All of these have exposed steel and the appearance is critical. However, part of the guidelines for AESS includes a visual matrix for the acceptable practices. These include proper welding techniques where welds are smooth as well as weld seams are ground down to the surface. 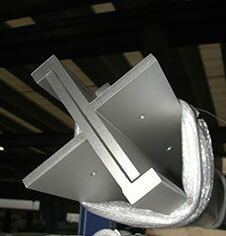 Welds are filled along the edges and ground true and square. Nonetheless, surfaces may need to be smooth to the touch. 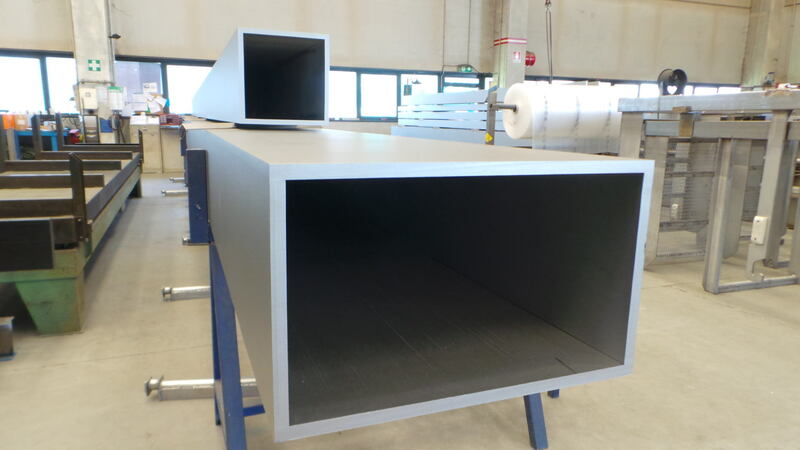 Many AESS projects require finishes like galvanizing or painting and priming. 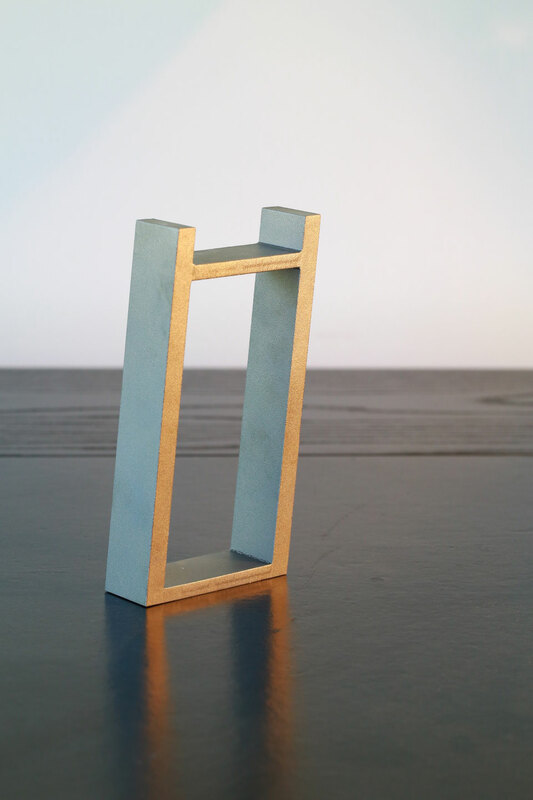 Craftsmanship is critical in AESS projects. When you talk about craftsmanship and paints and primers there can be issues and it can be expensive. There are many environmental concerns over certain paints and primers. 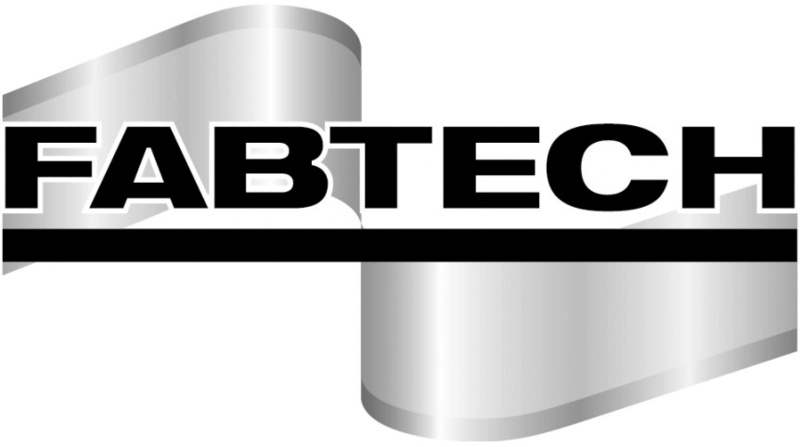 Even galvanized coatings can become blotchy and dull and will not work for an architectural application. 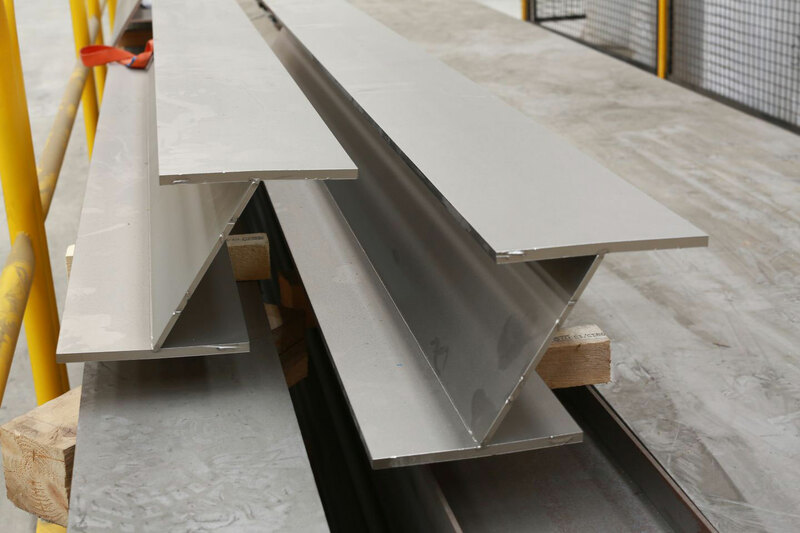 Carbon steel sections can rust over time and the rust marks can blead through the primed coating. All of these issues can create very high replacement costs and break the budget on a job. 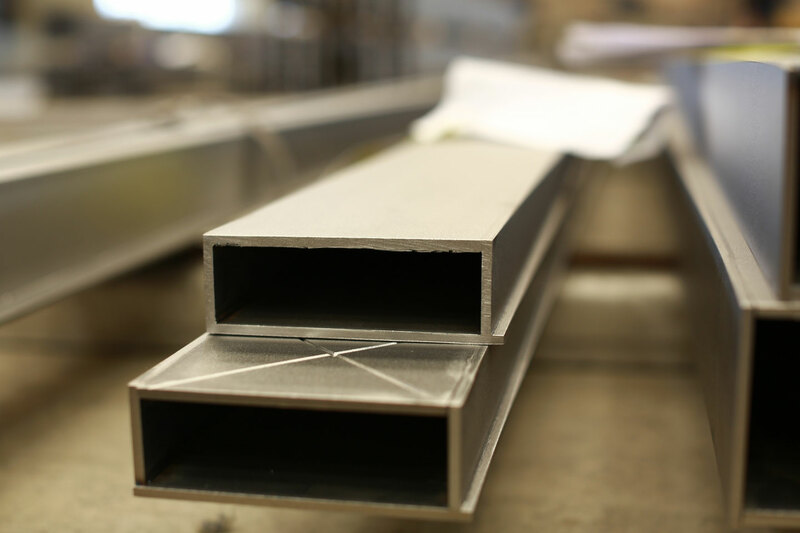 Luckily, the structural sections like beam, channel, angles, and tees used in these projects are available in stainless steel. 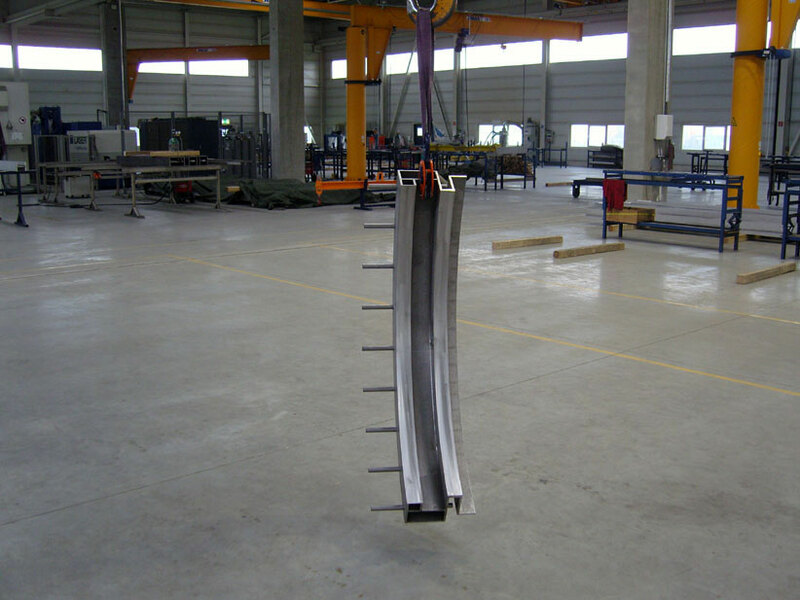 Stainless Structurals is your answer for an AESS design no matter what the application or industry. 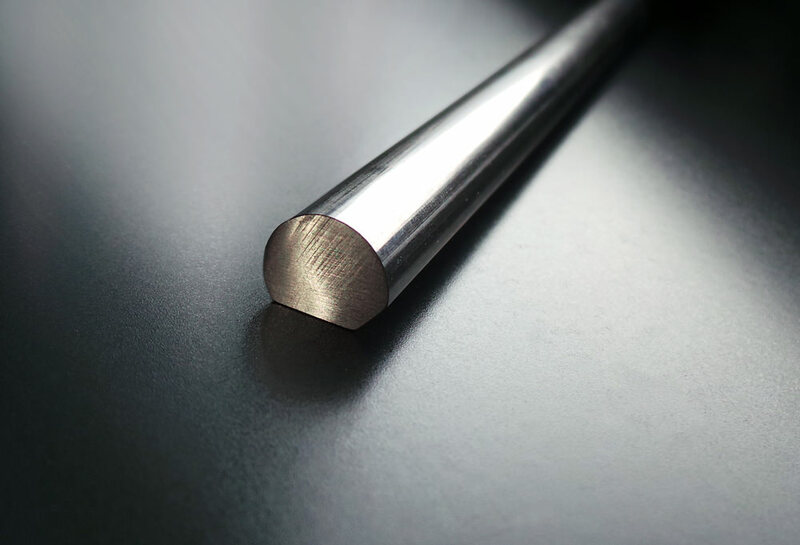 Stainless steel is the most aesthetically pleasing metal in the market. 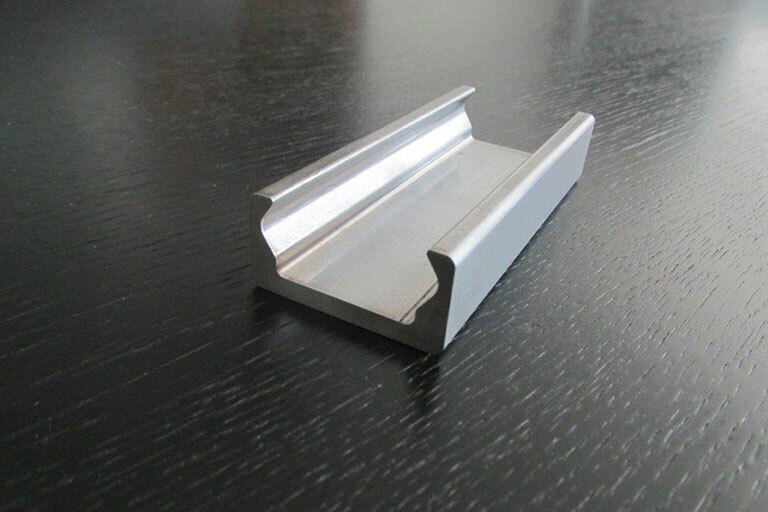 Stainless steel will last a lifetime and you will not have to worry about replacement costs. You do not have to paint stainless steel or repaint it to hide blemishes from the elements. 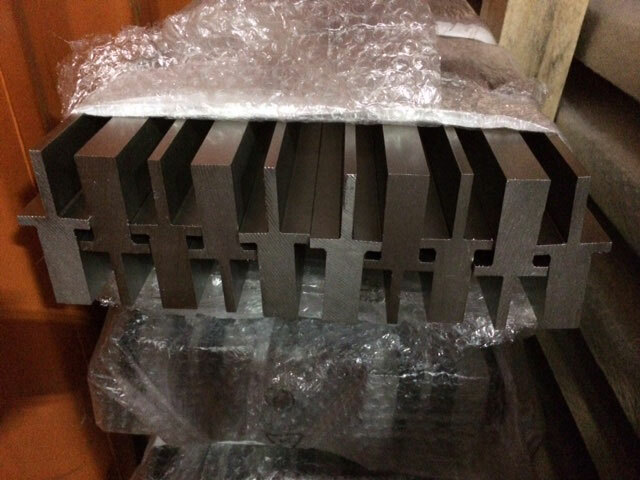 This material is corrosion resistant. 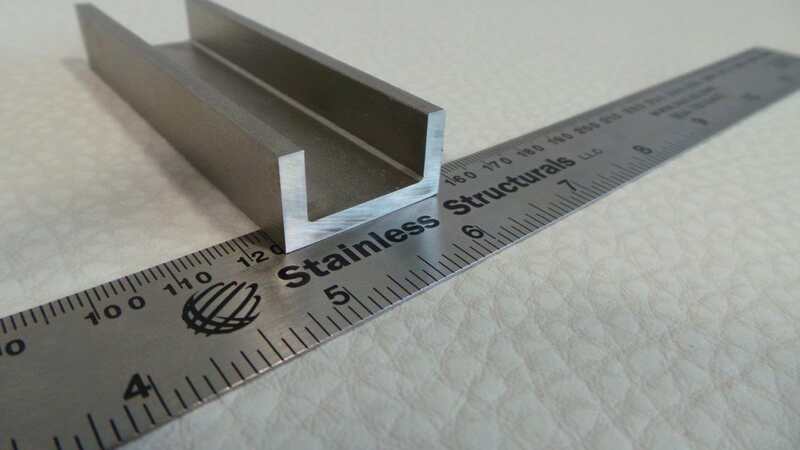 Stainless Structurals can provide you with quality material that will meet the AESS guidelines in stainless steel channel, beam, angle, tee, tubing, flat bar and custom shapes and profiles too. 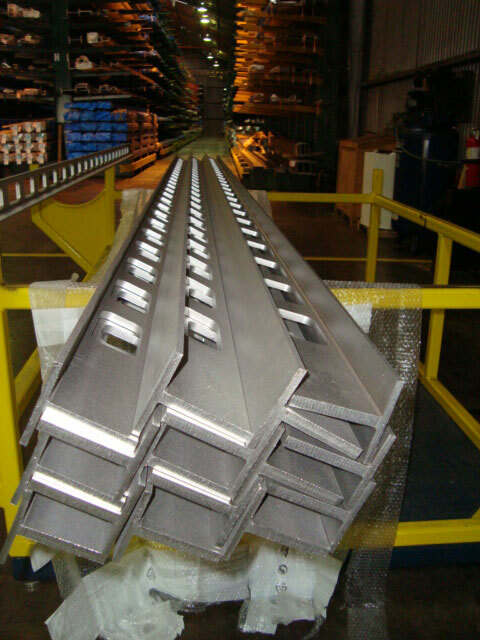 Contact us today for help with your design for your exposed steel structure.